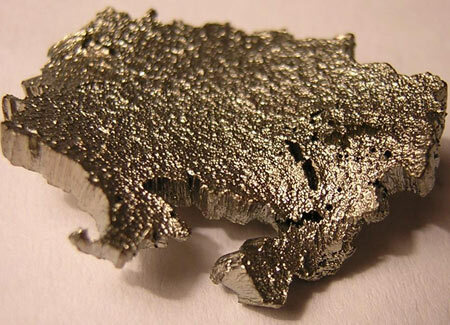 Scandium, a transition metal with a silvery appearance, is often classified as a non-lanthanide rare earth element. It is widely used in various products, such as fluorescent lamps, baseball bats and bicycle frames. 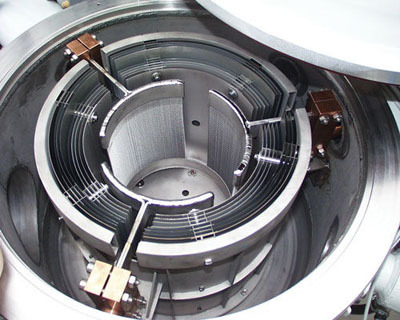 In industry, it is primarily alloyed to other metal compounds to produce high performance materials. Currently, the only known concentrated sources of scandium are thortveitite, euxenite and gadolinite, which are rare minerals from Scandinavia and Madagascar. 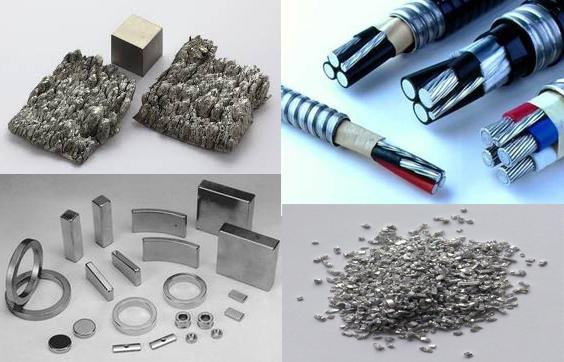 At Edgetech, we provide Scandium metal with different forms such as powder, lump and other shaped products. We also supply a variety of Scandium compounds such as oxides, carbonates, chloride, fluoride and nitrate. Scandium alloys, mainly Scandium Aluminum alloys are also available. Shaped Scandium ( Reduced Scandium & Distilled Scandium Metal): Scandium Lump/ chunk/ granules, Scandium Sublimed dendritic, Scandium Sputtering Target, Scandium Disc, Scandium Rod, Scandium Plate, Scandium Sheet, Scandium Aluminum Block, Scandium Aluminum Sputtering Target, Scandium Pellets, Scandium Cube, Scandium Cylinder, Scandium Evaporation Materials, etc. Scandium Chemicals: Scandium Powder, Scandium Oxide Powder, Scandium Chloride, Scandium Fluoride, Scandium Nitrate, Scandium Carbonates, etc.